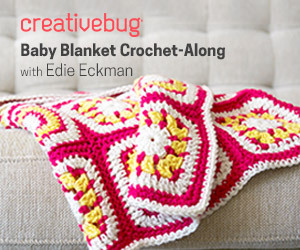 Learn the Crochet Crunch Stitch Today with this Easy Video Tutorial! 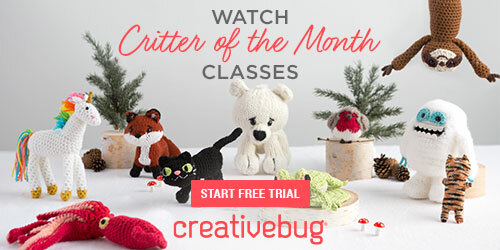 Home » Tutorials » Learn the Crochet Crunch Stitch Today with this Easy Video Tutorial! This crochet stitch has a beautiful knit-like texture! If you’re on the lookout for another crochet stitch to add to your skill set, the crunch stitch is one you may wish to consider. 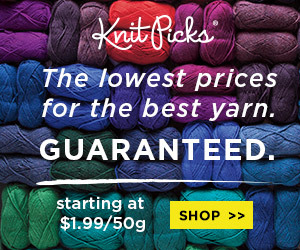 It’s great for afghans and blankets, and with its quasi-knitted texture it’s a great choice for garments, too. Cardigans and vests would be perfect. Just imagine this stitch in your favorite variated color yarn or self-striping yarn; you would have quite a lovely work of fiber art! It would make a great shawl or poncho. Designer Olivia of Hopeful Honey has created a wonderful and easy to follow video tutorial that will teach you this stitch from start to finish. You’ll also find some handy written instructions that will further help you hone your new skills! 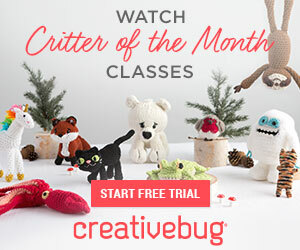 If you’re on the lookout for a few more fabulous and free video and photo tutorials for all kinds of beautiful crochet stitches, be sure to check out some of our other favorites we’ve previously featured at Crochet Maze. Links are below!